Rental property in a popular area like Brookline can mean fantastic profits for savvy landlords. But sometimes your place doesn’t get the leasing exposure it deserves, and messy or difficult tenants often can ruin good showings to great tenants during peak market cycle times. There can be numerous market quirks as to why your property hasn’t rented. Perhaps you missed the right time to rent your apartment for the best price. Apartment rents often start to dip in August as over 68% of all leases rent for 9/1 in Brookline. When it is 30 days or less to get an apartment rented, many landlords get nervous and start dropping rents. Unfortunately, you can get caught in that lowering free fall of comparable rentals and this can cause a lot of stress and aggravation. Generally speaking, getting your apartment leased from August to January often results in much lower rents than you are probably accustomed to; especially when you have been on the correct market timing cycle. Don’t worry! Here at Brooklinepads.com, we have developed advanced roommate matching and rooms for rent technology to get you back on track to great rents. We can help you get the highest rents possibly during any offseason. Your probably wondering if this is going to require any effort on your part? It’s not your job to play roommate-matchmaker for your tenants. The answer is we can handle it all for you. You can just sit back and let our highly experienced team and technology go to work for you. Brookline Pads is part of the Boston Pads technology platform which has been the market leader in getting properties rented and sold for over 15 years in the Greater Boston Area. If you list Brookline rentals by the room with us, our roommate-matching technology pools and matches tenants by lifestyle compatibility, lease length from long-term to sublet, move-in date, and many other factors. We actively and continuously send your by-the-room listings to apartment-seekers whose profiles show a match for your criteria and, in preexisting apartment shares, your tenants’. We strive to match the best roommates to your property so they are happy together and stay longer. This means less turnover for you and less hassle. We can also post all your Brookline rooms for rent and apartment listings to more than 80 locally-optimized websites with unmatched web traffic, and widest network of social media pages on Facebook, Twitter, and many others. Plus, we can push through all your rooms for rent listings to popular national real estate websites like Craigslist, Trulia, Hot Pads, and more. In short, we save you countless hours of work by casting the widest possible net and doing an active, specialized search of our roommate-matching database on your behalf. This is game changing technology that is available to you today! Whether you need to find a tenant for one empty room in a shared apartment, a group of roommates for a fully vacant rental, or a short-term subletter, there is no faster way to find a reliable tenant or tenants at the highest possible rent. Once we’ve found you the perfect tenant, we continue to make your life easier. 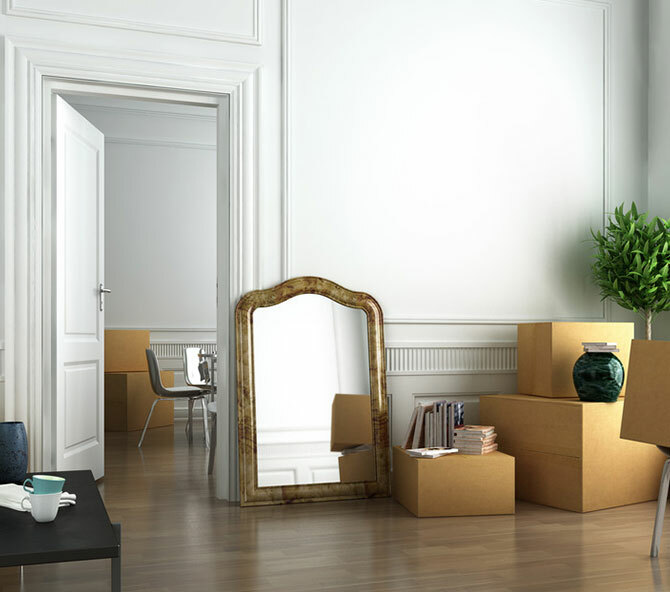 The Boston real estate and rental experts found on Brookline Pads can offer professional support with proper move-in paperwork including but not limited to: applications, leases and co-signer agreements. From the moment you share your listing to the day your new tenant moves in, Brookline Pads can save you hours of work and tons of stress. Fill out the form below tell us about your rental property.